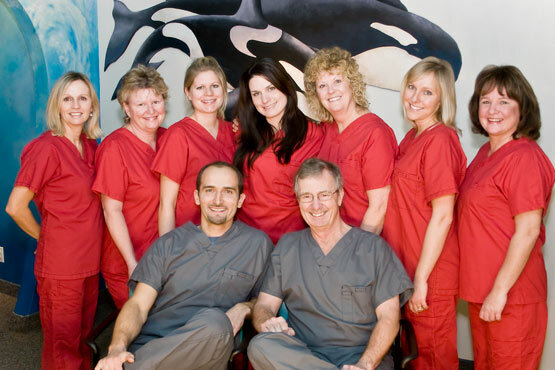 KidsDentistry.ca | Smile! You're in Good Hands. When it comes to dental care for children, the teeth are the easy part. Taking care of the kids is the hard part. Prevention and early intervention are the keys. We can teach you how to prevent oral health problems before they start. And if your child need treatment, we can deliver specialty care awake or asleep. Turn RIGHT onto TIFFEN St.
DID YOU KNOW: Every child deserves a DENTAL HOME – a familiar place to go in case of a dental emergency and a comfortable place to go for oral healthcare. 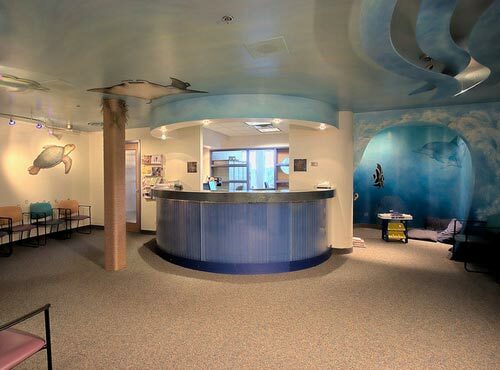 Just like your family physician’s office is your medical home, your dental office should be your dental home. 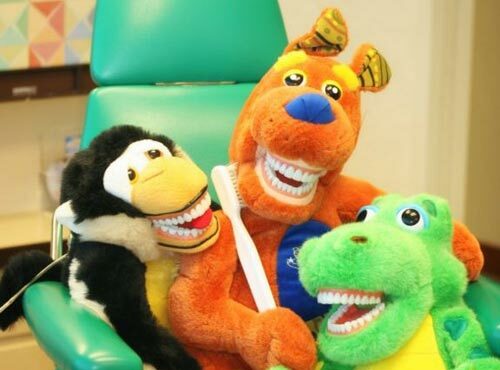 PRO TIP: If you are anxious yourself about dental care – like many adults are – or if you are nervous about how your child will do for their first time with us, don’t try to explain what will happen during the first visit. Keep it simple. Say “You can play with the animals and the doctor will count your teeth”. Read about the First Visit….